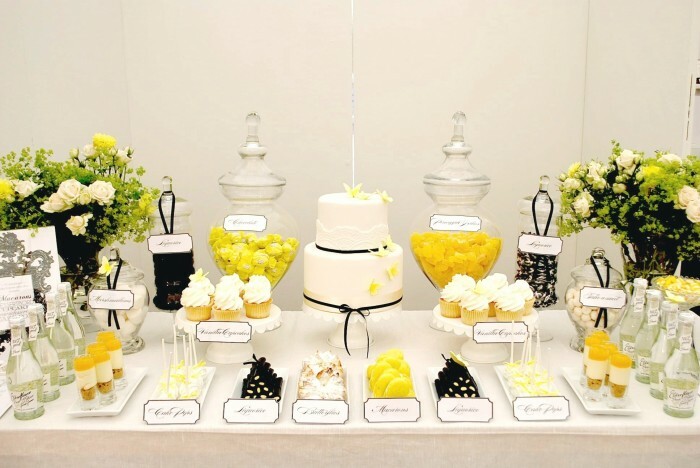 I love setting a dessert table . . . 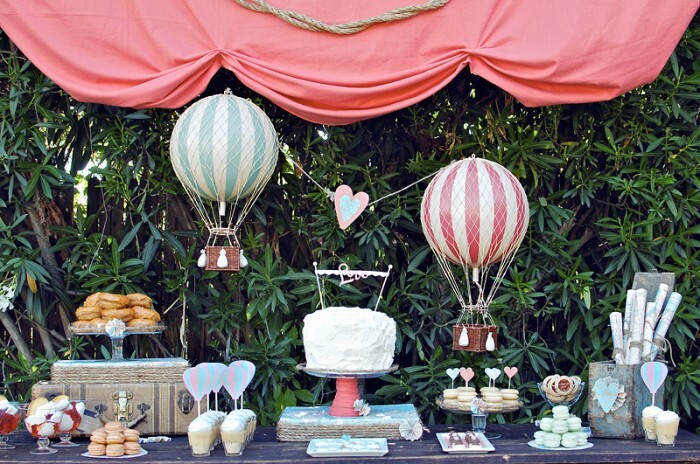 I am newly inspired by these dessert tables on Sweet Designs . . .
And while I don’t like a birthday party or any other party that is about me . . . 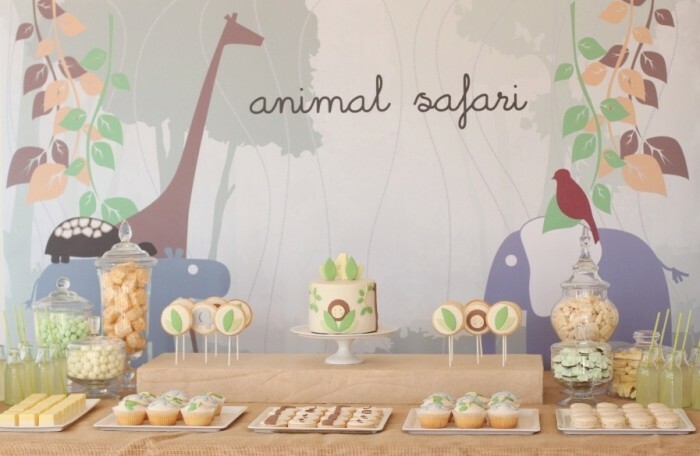 I may need to make an attempt to have some little party like this . . . because they look so yummy . . . and because I have set a goal for my birthday this year . . . I am turning forty and embracing the new decade with open hands. 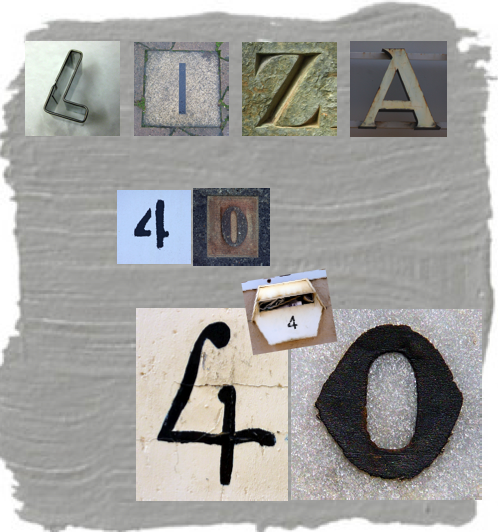 So for my birthday month I am going to celebrate forty years by choosing forty little experiences to celebrate . . . So far on the list are things like reuniting with a mentor, visiting and photographing the houses I lived in growing up and eating cake with my Mom. I am looking for other experiences with friends from the past, any part of my past up until today . . . and if you are reading this and are up for some adventure in October . . . let’s make it happen. I want to celebrate life in all kinds of ways . . . 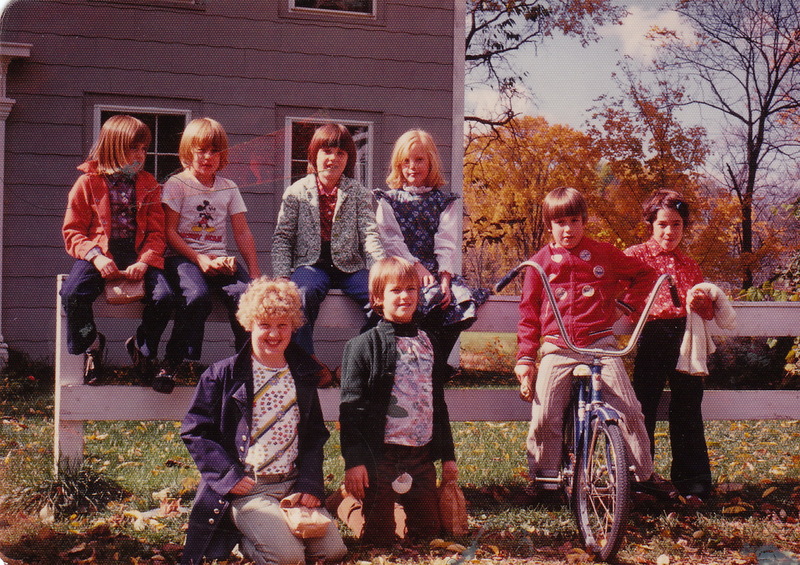 There she is sitting next to me in front of one of my old houses (Jane is third in from the left on the fence, I am on her right). I am looking for forty things to do . . . please let me know if you will help . . .
And stay posted, Andrew will be posting every Friday about one of the big organization projects we are working on this month. If you find yourself heading south to celebrate the Big 4-0, PLEASE let me know. I will drive or bike or ride a train to celebrate with you. Jane Peake’s dad worked at Aubuchon Hardware in Morrisville for many years. Although he may be retired or no longer there, someone may be able to connect you to him in order to find Jane. I am celebrating 40 by going to a karaoke joint with a bunch of friends…and we can’t sing…at all!!!! My friend has a makeshift sleigh he puts in the back of his truck so we’re also taking a champagne cruise through the neighborhood. Hmmm, it appears my theme is either tacky or obnoxious! Ha. anything to make a memory!! Love being in touch with you. Take care and Happy Birthday! I turn 40 next month…..